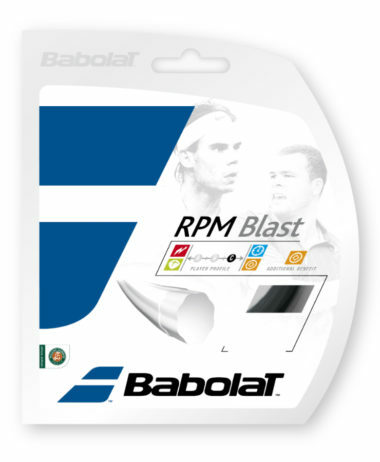 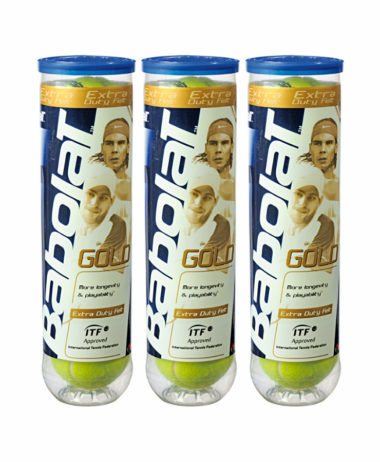 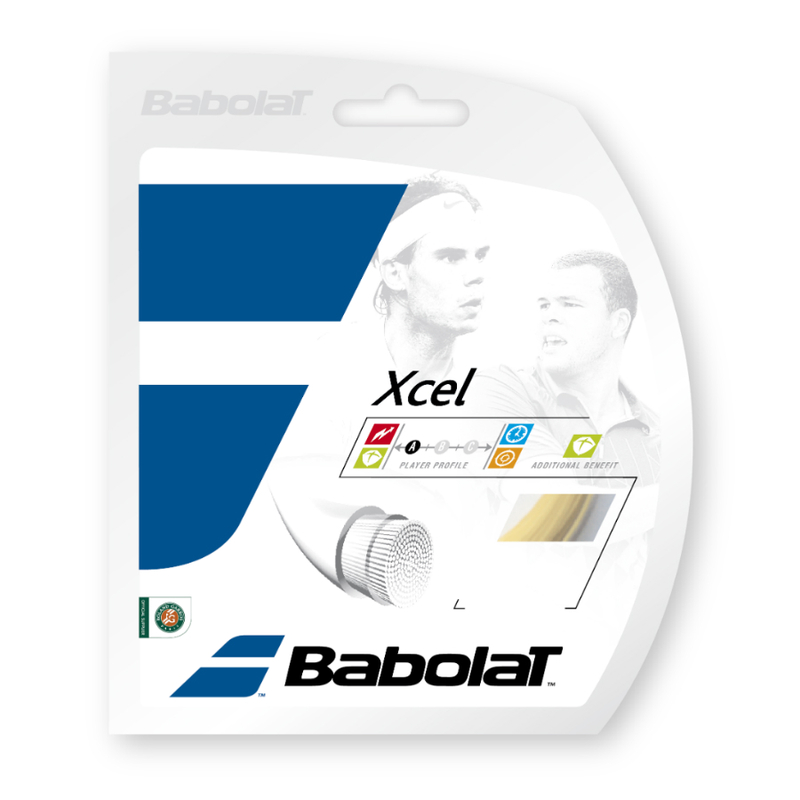 BABOLAT TENNIS STRING – Our best selling multifilament string. 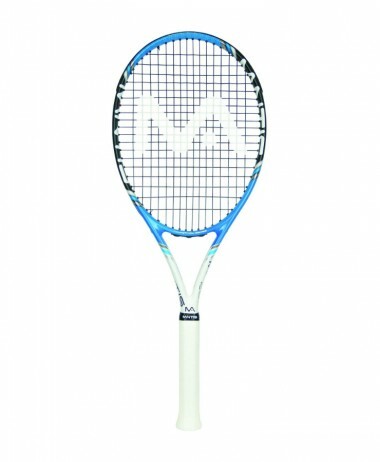 The soft polyamide multifilament construction with double coating, rivals natural gut for feel and comfort and is surpasses nylon synthetic guts in all comparisons. 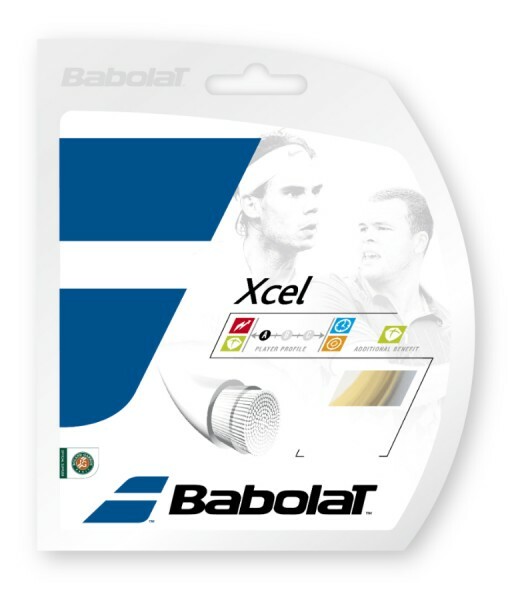 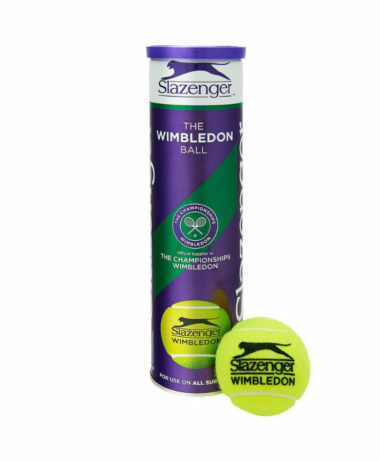 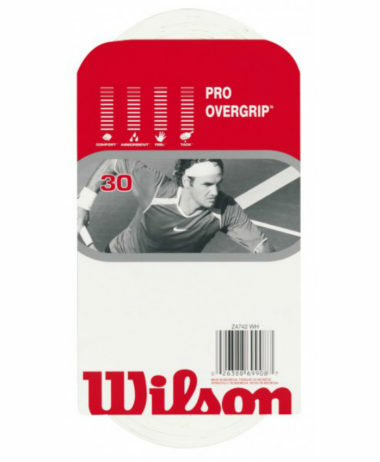 Categories: Tennis, Tennis Strings Brands: Babolat.